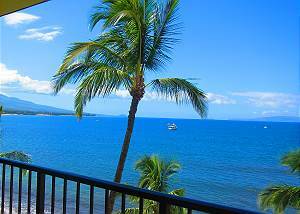 If enjoying the sight and sound of the ocean right from your Maui vacation condo appeals to you, we have put together a list of our current top oceanfront condos for rent below. 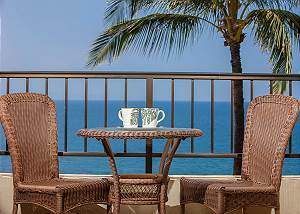 These ocean front resort hotels range from affordable to luxury and intimate to large group/family accommodations. 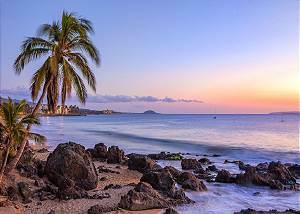 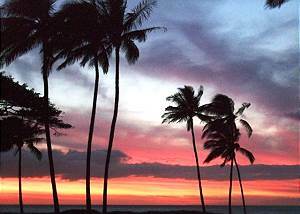 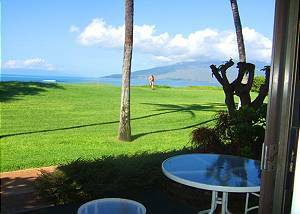 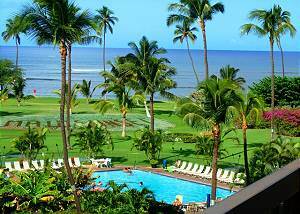 Located in South Maui our oceanfront condos for rent are close to some of Maui's best white sand beaches, restaurants, shopping, attractions, and golf -- not to mention all the ocean activities. 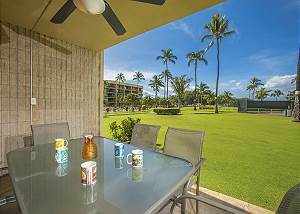 These units are popular, so don't wait too long to book. 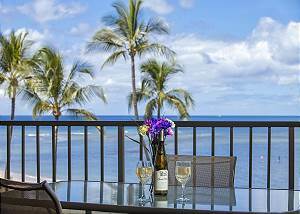 Call or book online Today!